Given the strong local tradition, Martini & Rossi have their work cut out for them convincing Barcelona locals to drink the Italian vermouth, but not this weekend when the sweet, fortified wine will be flowing freely at Terrazza Martini. 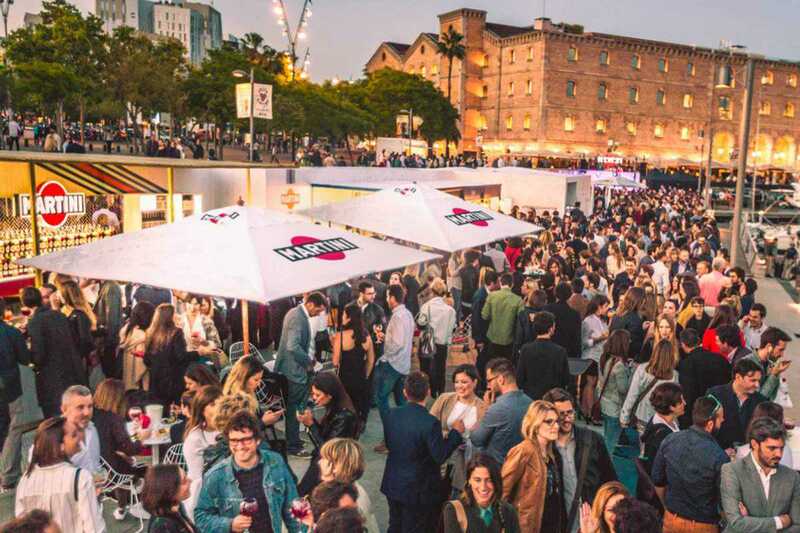 The pop-up space at Port Vell by OneOcean is hosting a three-day program of vermouth, DJs and more. The occasion celebrates the beverage maker’s participation in the Formula One with Williams Martini Racing – who are competing for a ninth Spanish title at this weekend’s 27th annual Spanish Grand Prix in Montmeló. Check the website for the full program, including DJs from noon till 11pm, Friday to Sunday.